Attending a traditional Indian wedding can take weeks of planning not only for the bridegroom but the guests too. A close friends wedding is a joyous occasion but it also involves rummaging through the wardrobe or going shopping to find that perfect ensemble that turns heads but does not steal the limelight from the bride. The trick is to look elegant and classy during the wedding season and not breaking the bank with the purchase. 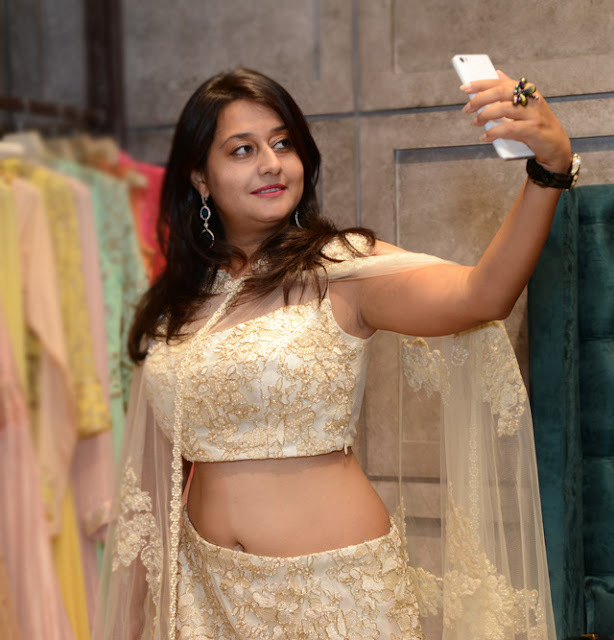 With the bridal season in full swing, I was perplexed with the ensembles to choose from the wide range available in the market. 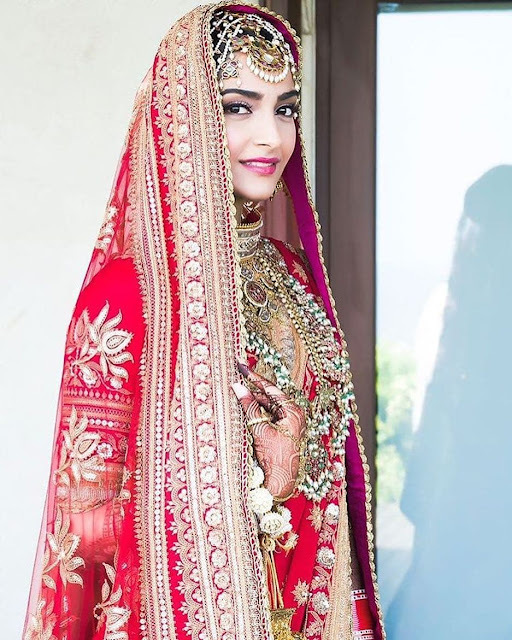 Here are a few pointers to keep in mind as you shop around for your look this wedding season. Plain white and black are a strict no-no and regarded inauspicious. Since Indian weddings are colorful, try experimenting with fun colors or stick to pastels if you like sublimity. Bound by traditions, Indian weddings call for dressing up in stylish ensembles that don't show too much skin. Though there is no fixed dress code, do keep the overall wedding theme in mind while planning your outfit. Opt for light weight fabrics that allow easy movements during the fun wedding activities. If you decide to wear a saree, choose materials like crepe, silk or chiffon with delicate embellishments that will add a glamour quotient to your ensemble. Pick fabrics that flatter your body & a color that compliments your skin tone. Research before buying. Since you may not have unlimited budgets like the bride, study the trends before you choose your outfit. Experiment with capes (ah!! how we love them), kurtas paired with dhoti pants/cigarette pants, crop tops with embellished skirts, fitted jackets with lehengas, palazzo with long or short kurtas.....the list is endless. Accessorize with one statement piece- a traditional necklace, funky arm band, statement earrings...whatever suits your fancy. 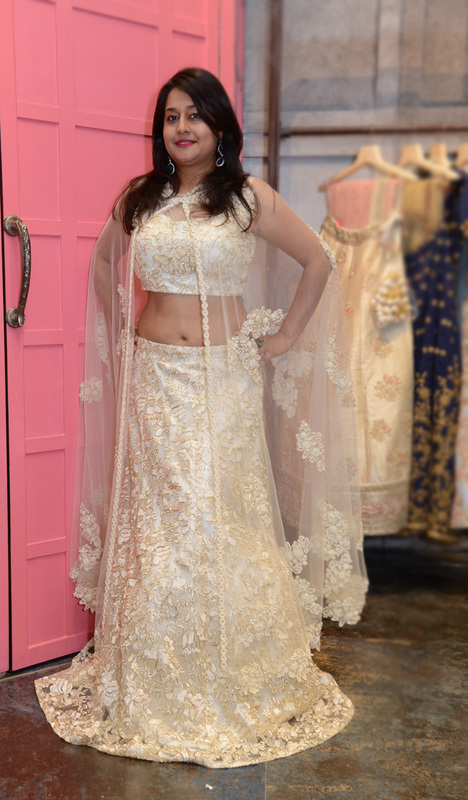 Recently, I got invited to preview the bridal collection at Enoya, Mumbai & was delighted. I stepped into their store at Santacruz, Mumbai & spent a lovely afternoon trying various ensembles perfect for brides-to-be & her bridesmaids. 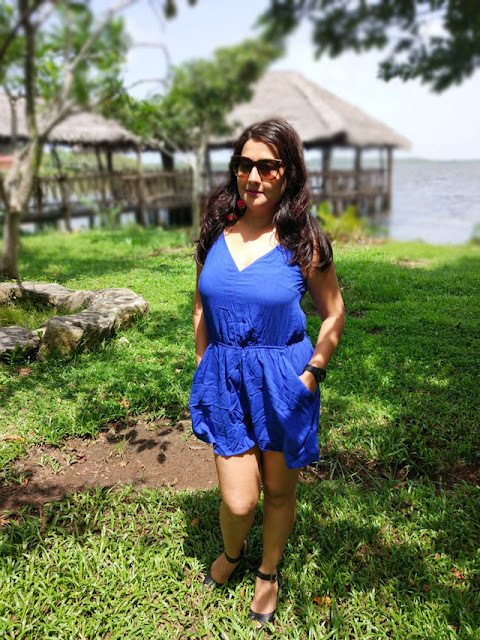 Wanna see what did I choose from the fabulous collection at Enoya? I personally love capes & feel they will stay in the spotlight during wedding season for a few years. 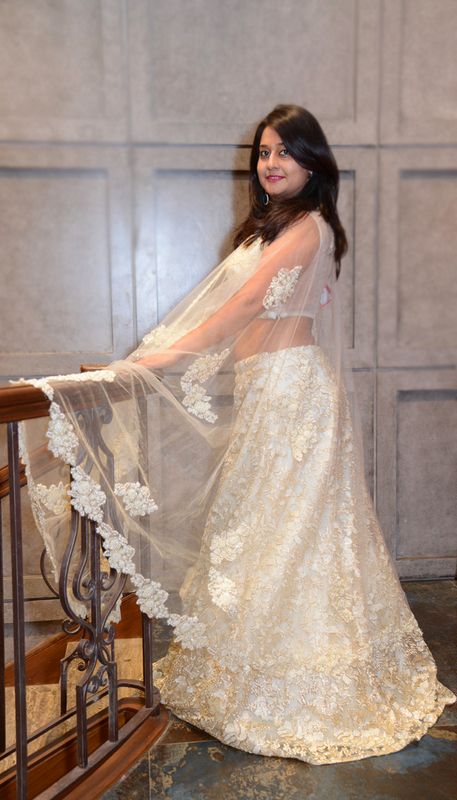 I chose a beautiful ivory colored lehenga paired with a cape that just had the perfect length!! 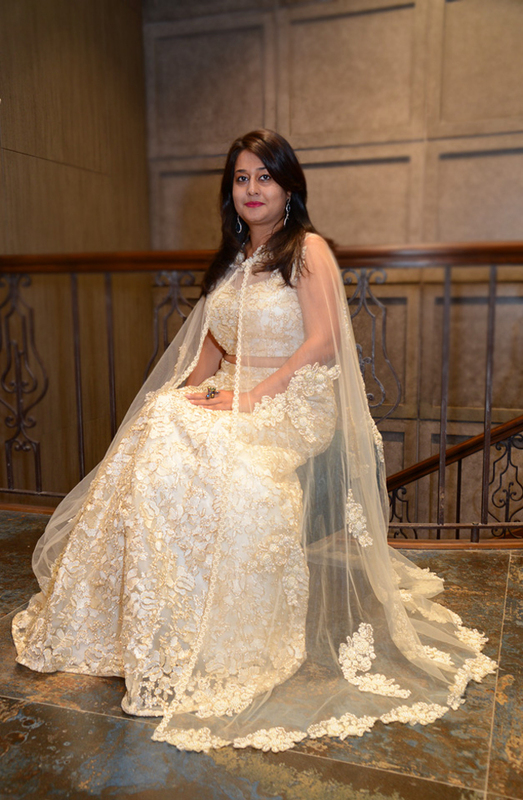 The lehenga & cape were embellished with pearls in a delicate arrangement, very pleasing to the eye. Capes look fabulous on most frames & one can choose the length of the cape as per choice. I accessorized my look with statement earrings made with green stones & avoided wearing too many accessories. So what ensemble will you be picking this wedding season. Check out more looks from my Enoya story on my Instagram. Wow ! You looking charming in this amazing dress!Even we can prefer party wear suits (that you can buy from BigBindi) for wedding. congratulate you on your wedding .